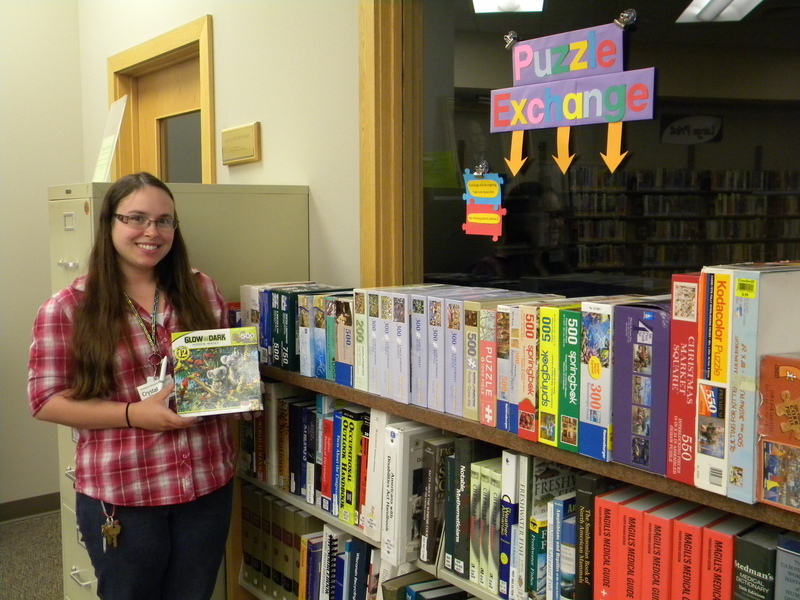 BRODHEAD – A free puzzle exchange is underway and going well at the library. That was part of the report that Brodhead library director Nikki Busch made to the library board last week. The puzzle exchange is located in the center reference area of the library. The only rules are “take one, leave one” and the puzzles should have all their pieces. A number of box puzzles were donated by a variety of different people to begin the program. The puzzles generally have between 200 and 1,000 pieces. There is always a puzzle on a nearby table that patrons can work on while at the library, but people also wanted to know if they could check out a puzzle to put together at home. Rather than purchasing and cataloging puzzles, the library decided to try the puzzle exchange. The puzzle exchange is operating on the honor system. The staff does not need to become involved unless someone has a question. “It’s been having a really positive response so far, so we’re excited about that,” Busch said in an interview following the board meeting. In an action item, the board updated the library’s code of conduct policy to more clearly address patron and staff safety. Busch reports the change spells out the rights and responsibilities of both the patrons and the staff. The last change to the code of conduct policy was in November of 2010. Areas addressed by the policy include library staff responsibilities, code of conduct guidelines, youth in the library, guidelines for handling unattended children, guidelines for handling disruptive customers and repercussions for disruptive customers. * The library program room will be hosting more workshops and classes that are available through the Green County chapter of the UW-Extension. The first one, a series called “Eating Smart, Being Active,” will begin Oct. 12 and will be taught in Spanish. The free class requires pre-registration. Interested persons can contact Jasmine Carbajal at 608-363-6279 for further information or to sign up. * The South Central Library System will be replacing the current computer administration program with a new one at no cost to the library. 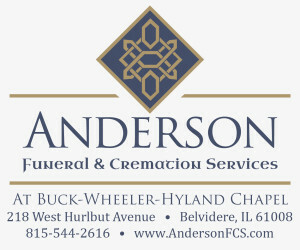 The current program is no longer supported by the company. The system is used when a patron signs in with his or her library card. The library has not yet learned of a date for the change which should be as seamless as possible, said Busch. * A toy train table has now been donated to the children’s room. The train table will allow children to work on their motor skills while having fun playing. * Weekly storytimes for three to five-year-olds start Friday, Sept. 11, at 10 a.m. No registration is required. * The next movie night will be on Saturday, Sept. 19, at 6 p.m. It will be a newly released film that is rated PG-13 and focuses on street racers. * Visits to the library were down four percent in July from 5,663 to 5,428. Compared to the same month last year the number of items checked out was up one percent, however, from 6,367 to 6,433. A total of 197 e-books were circulated in July.